Performance Engine Compartment Upgrade Kit. 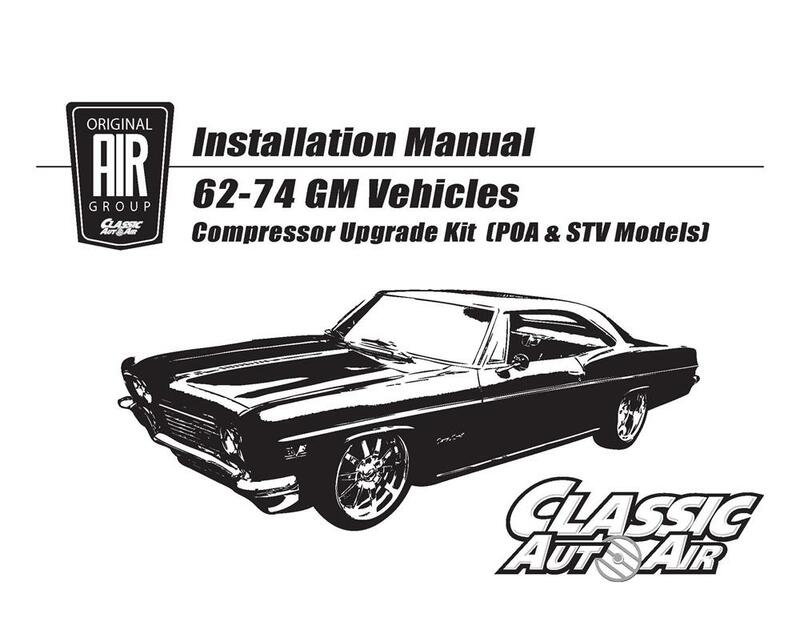 This kit is engineered for your 1966-67 LeMans, GTO, Tempest with factory A/C and V8 engine. 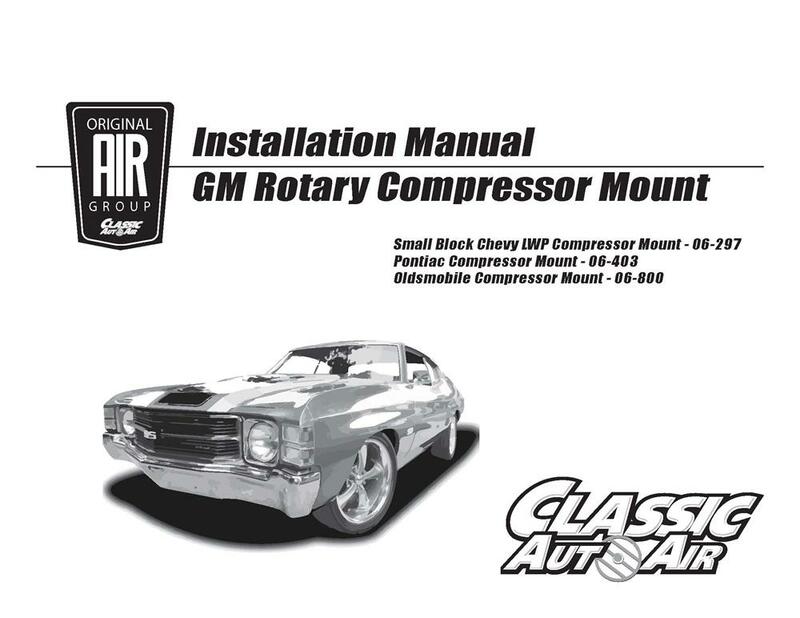 Any stock Pontiac V8 301, 326, 350, 389, 400, 455 engine with compressor mounted on passenger side (right-hand) of the engine. This kit is designed for use with the newer 134a refrigerant. It is important to make sure all components that are being reused (evaporator, condenser, liquid line/hoses, all valves) are either changed or flushed and clean of contamination before installation and charging of the system.